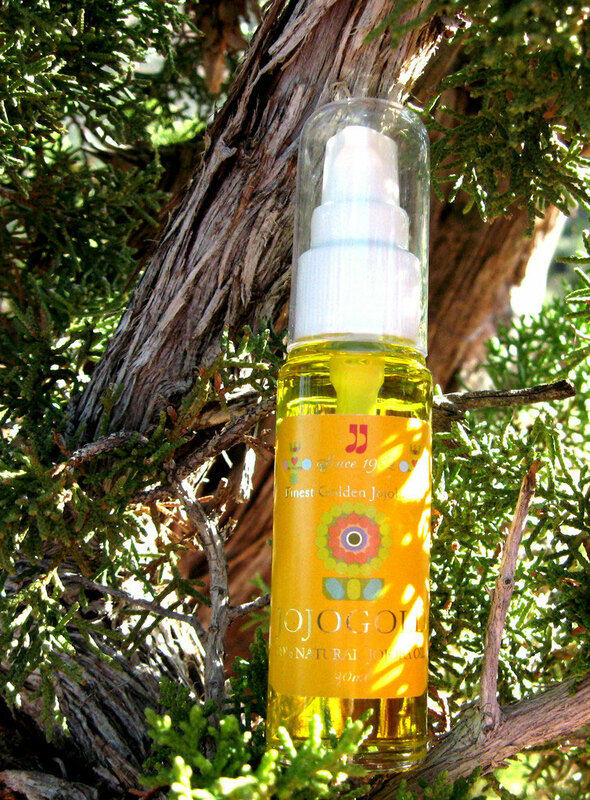 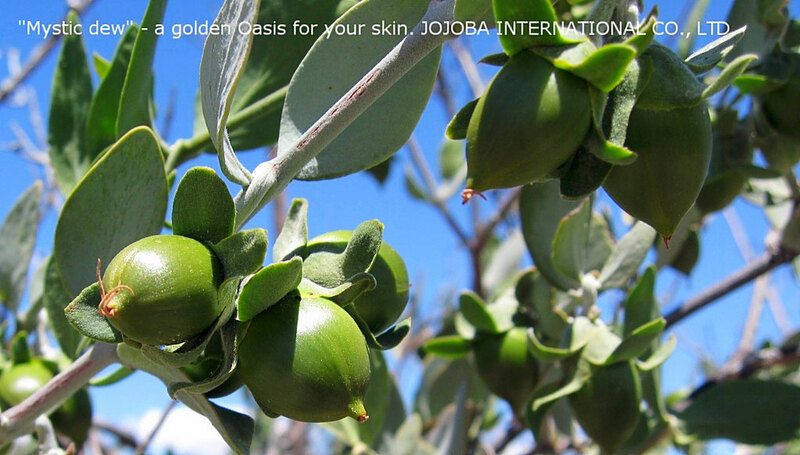 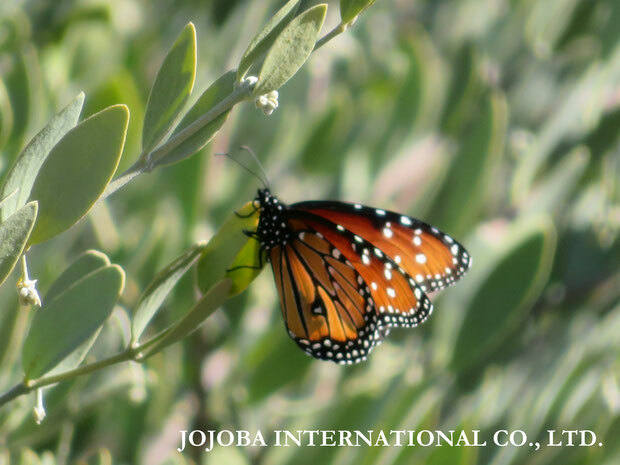 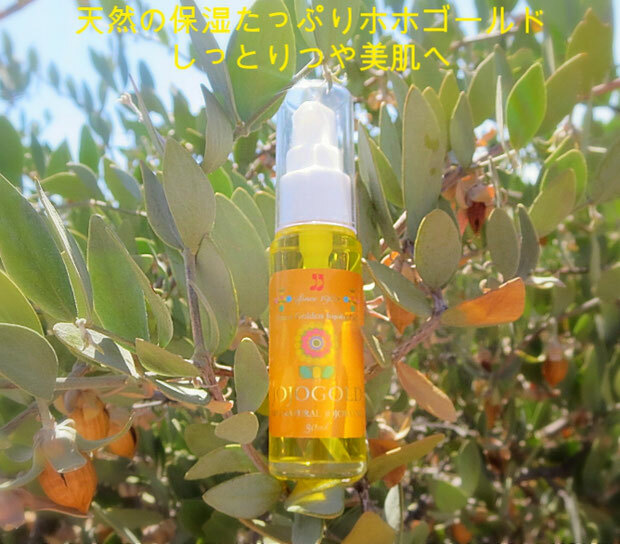 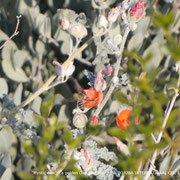 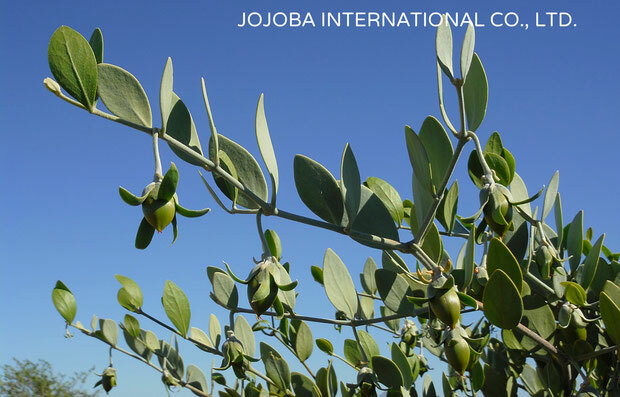 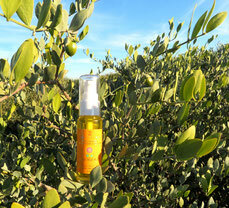 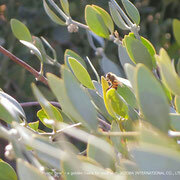 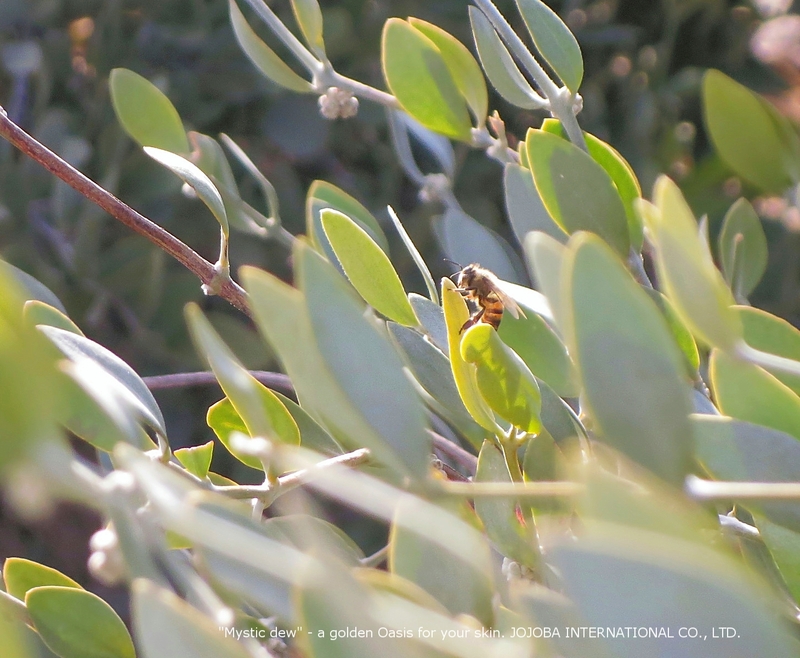 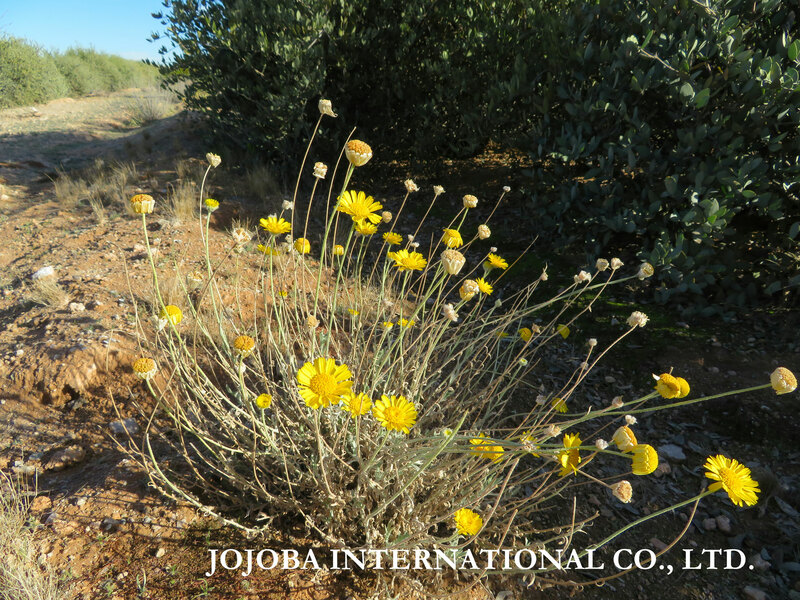 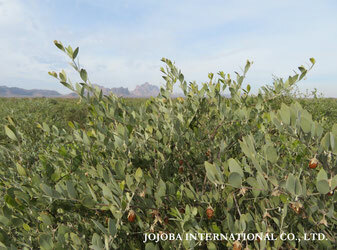 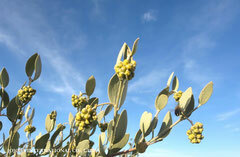 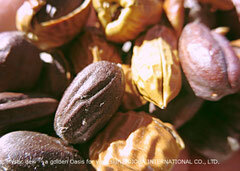 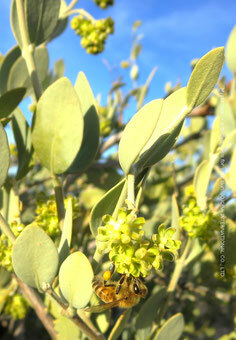 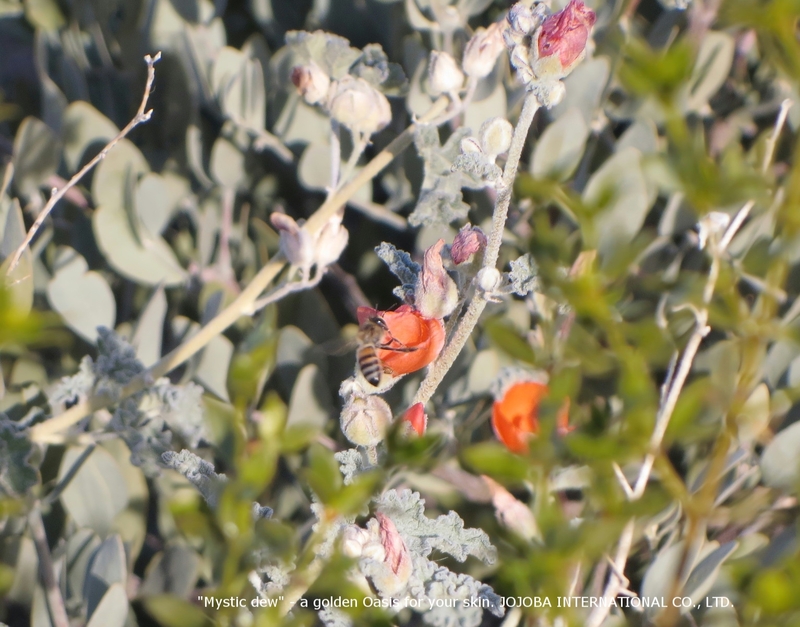 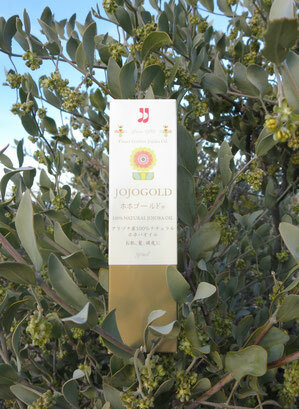 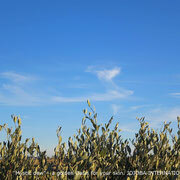 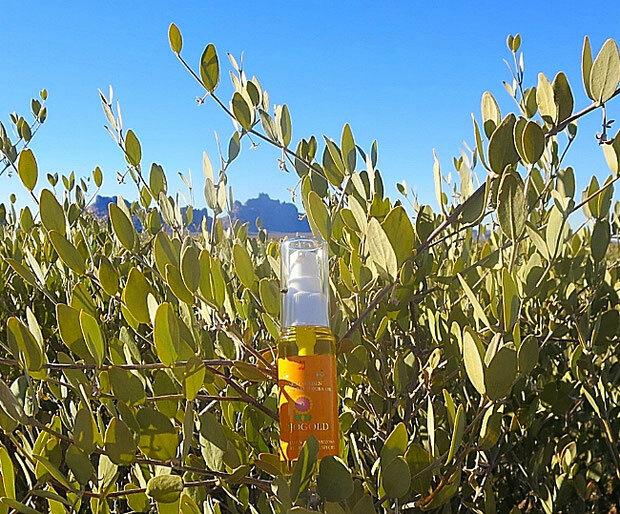 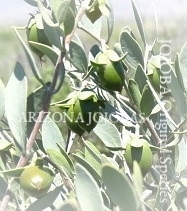 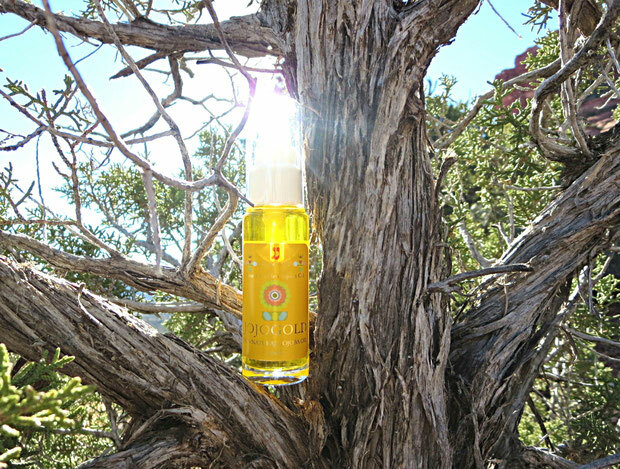 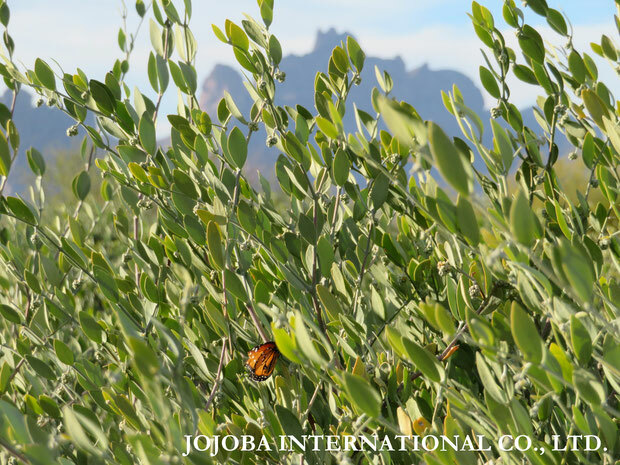 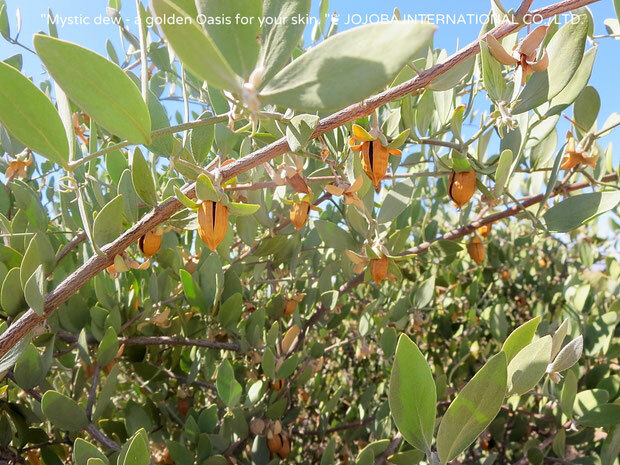 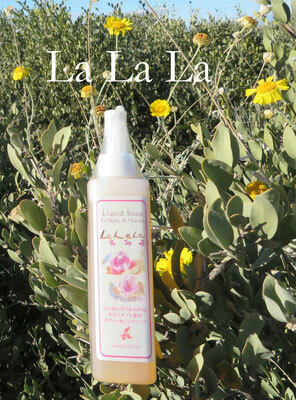 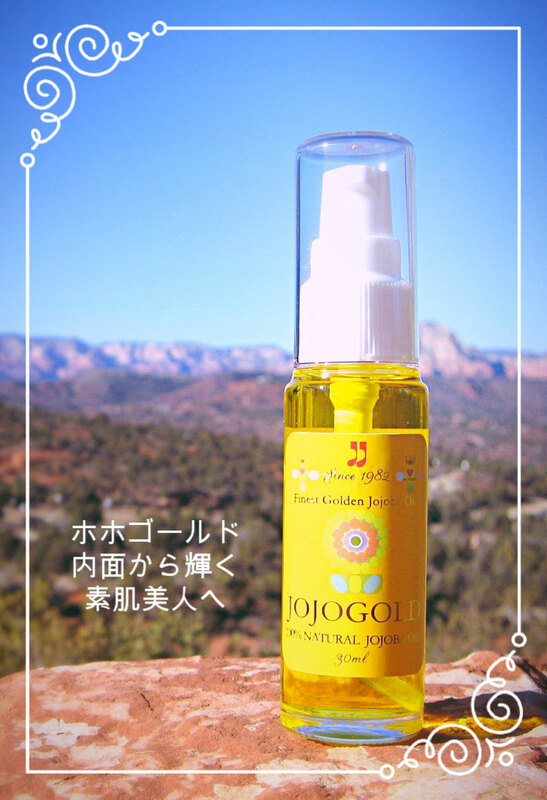 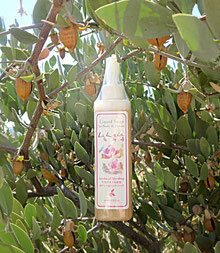 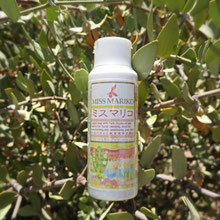 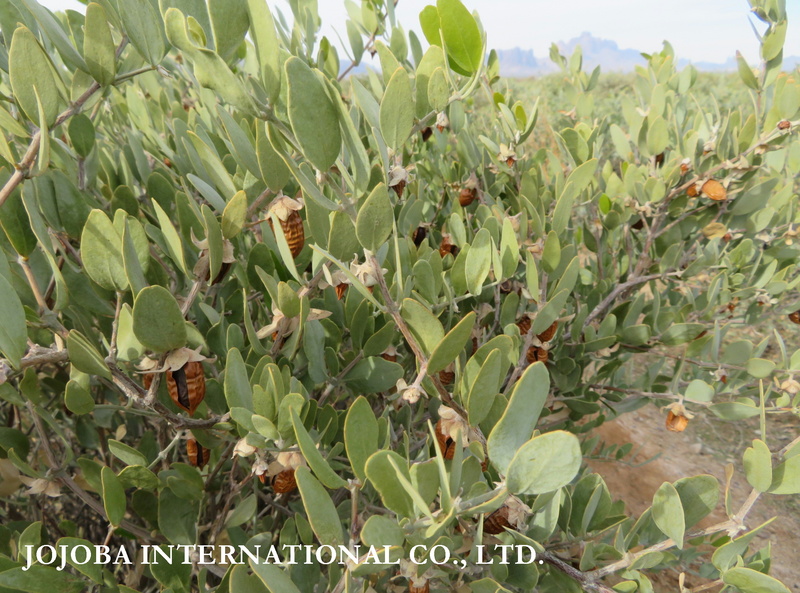 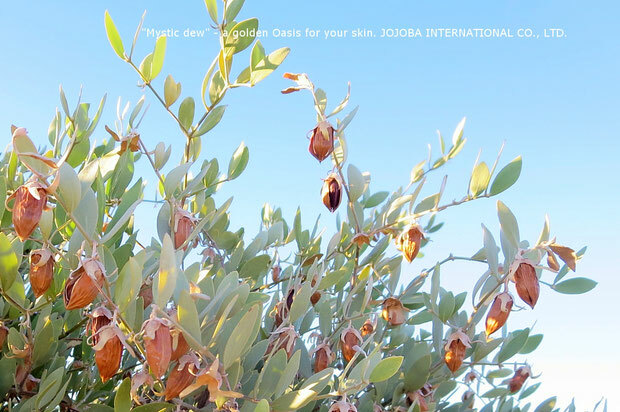 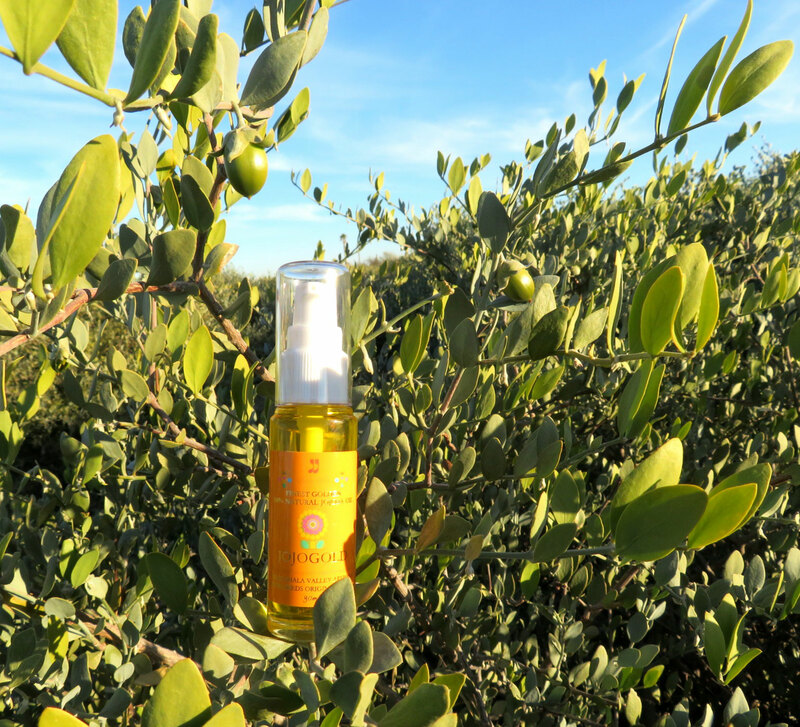 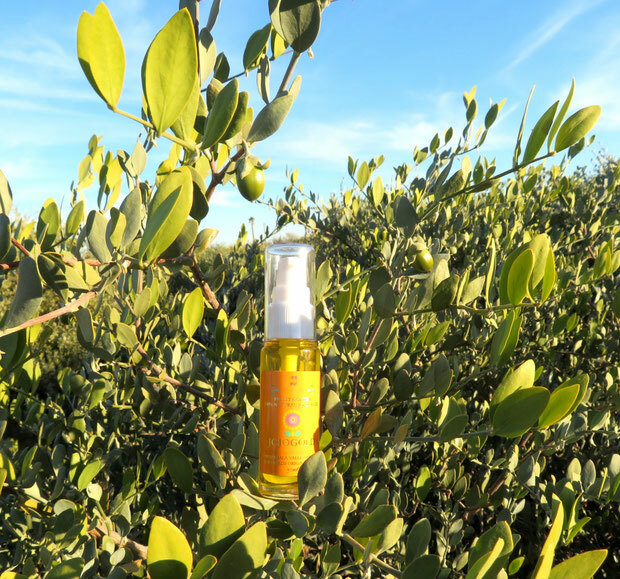 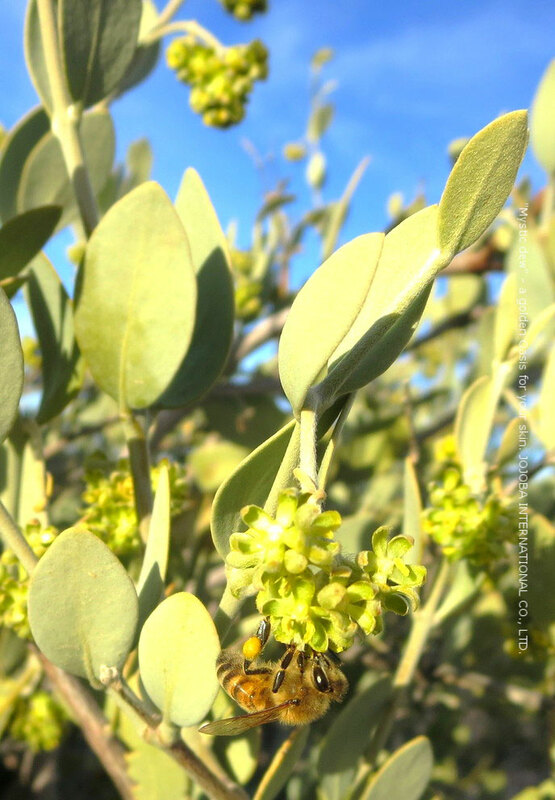 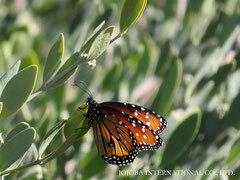 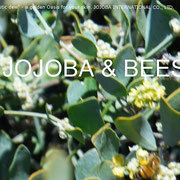 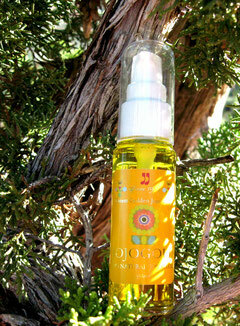 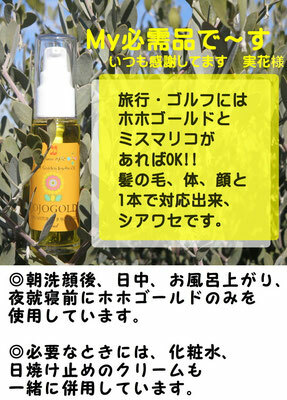 ♔ CLASSIC JOJOBA OIL "JOJOGOLD"
"Mystic dew" - a golden Oasis for your skin. 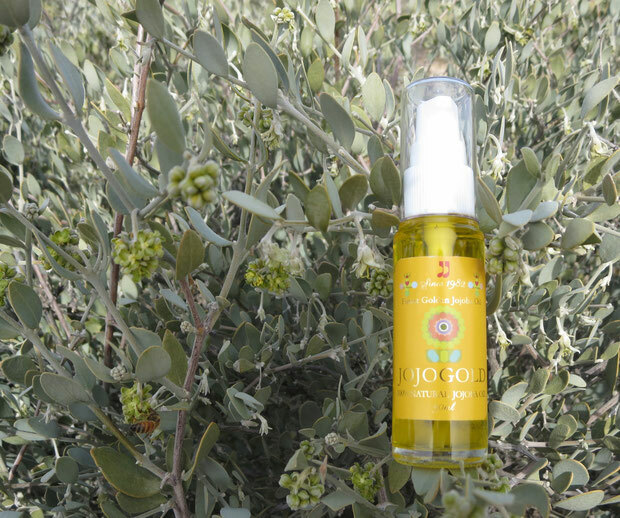 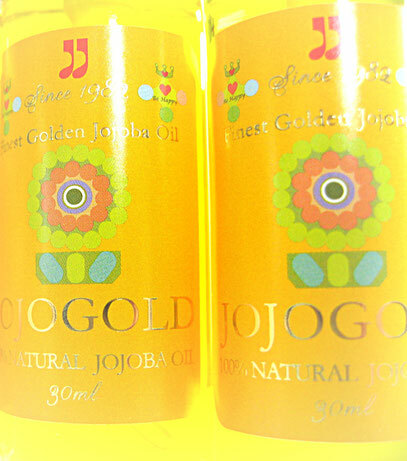 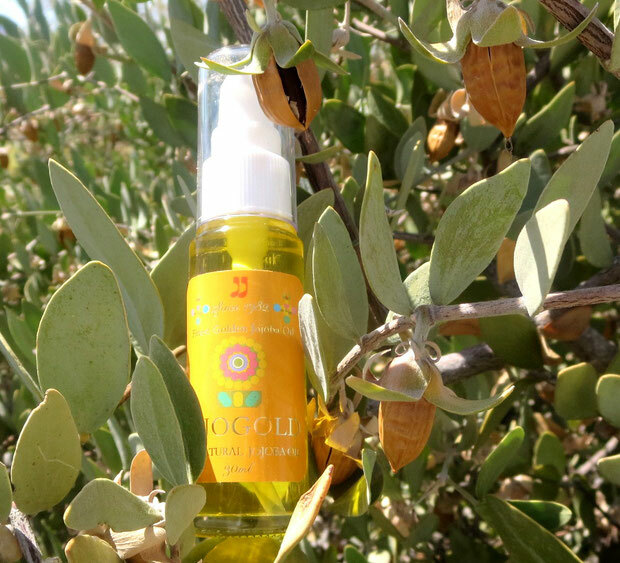 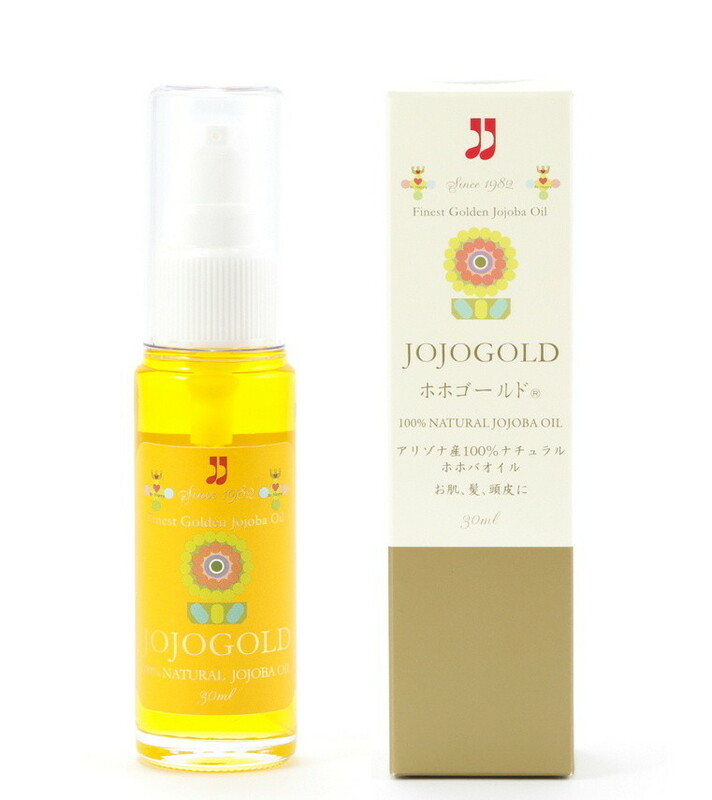 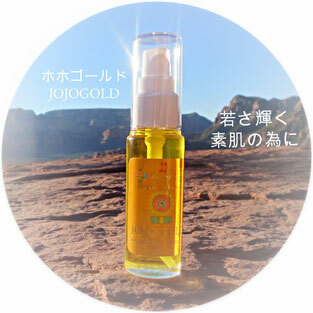 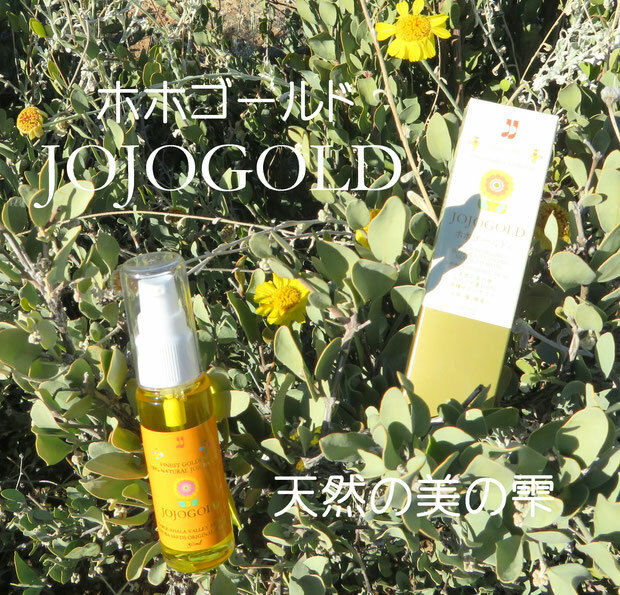 JOJOGOLD uses highest quality, 100% natural golden classic jojoba super beauty oil which shares many properties with your skin's natural oils. 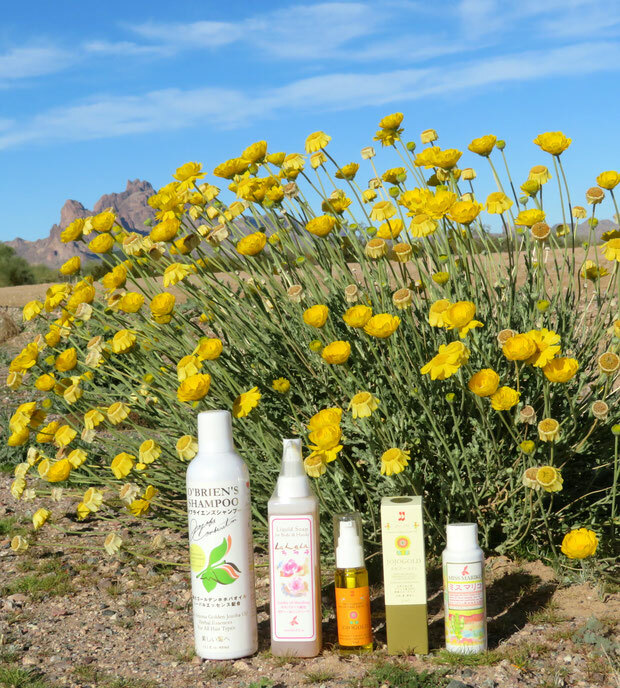 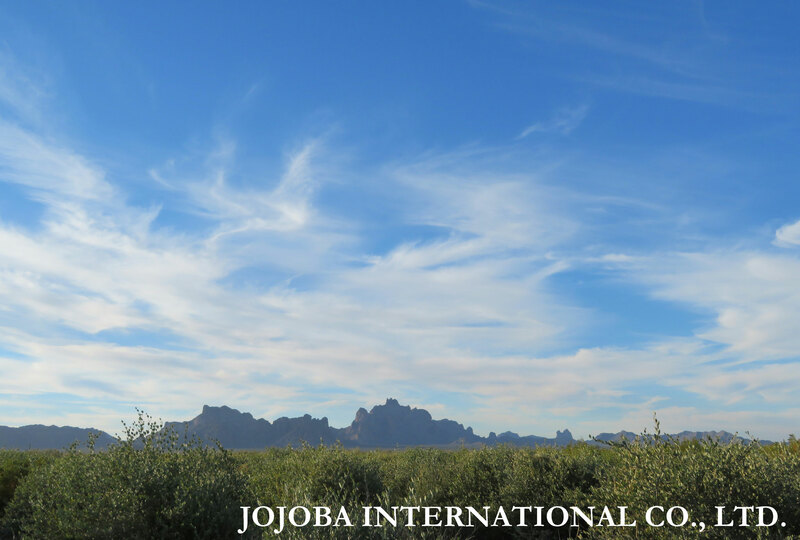 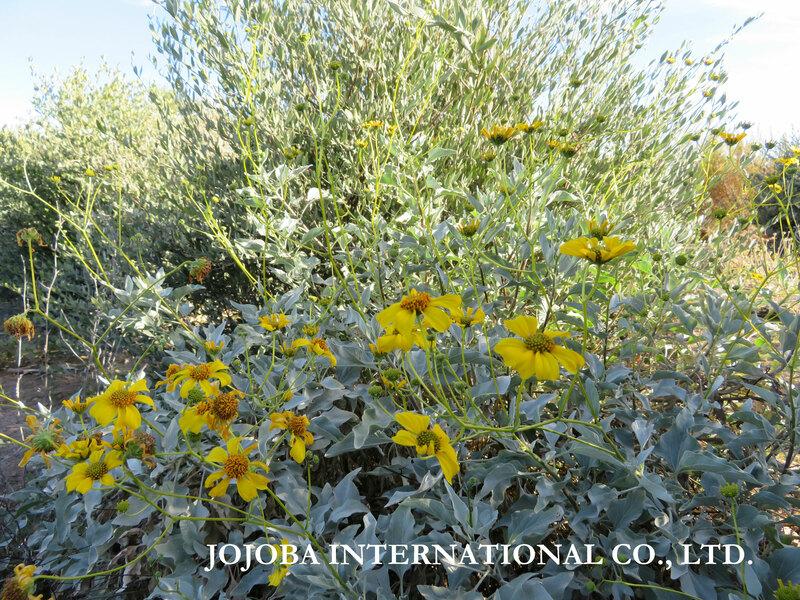 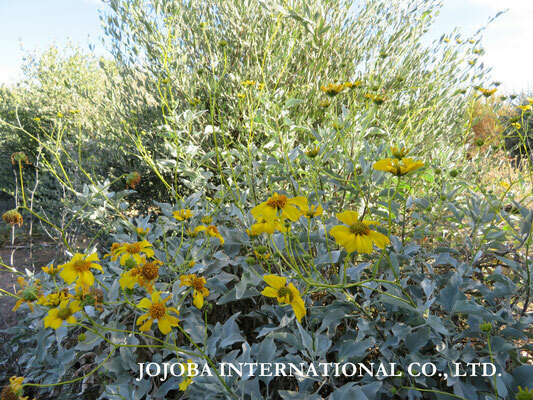 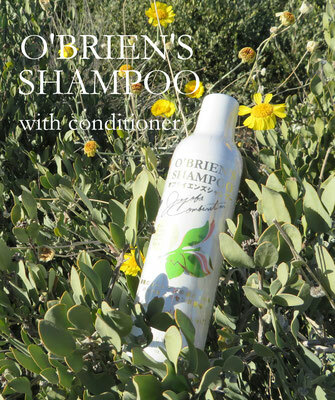 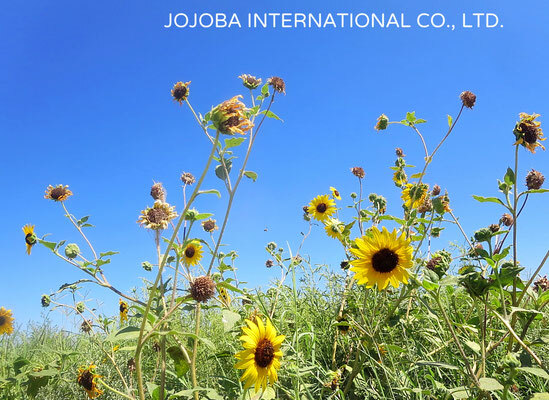 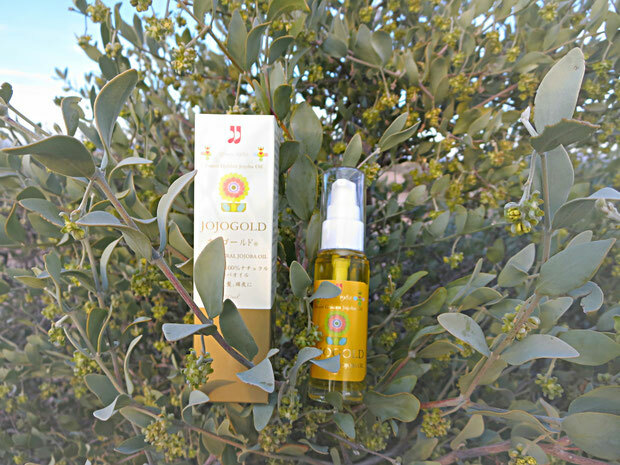 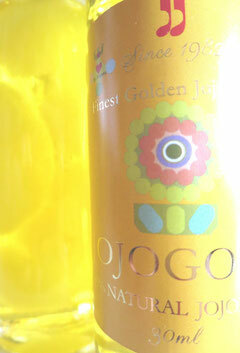 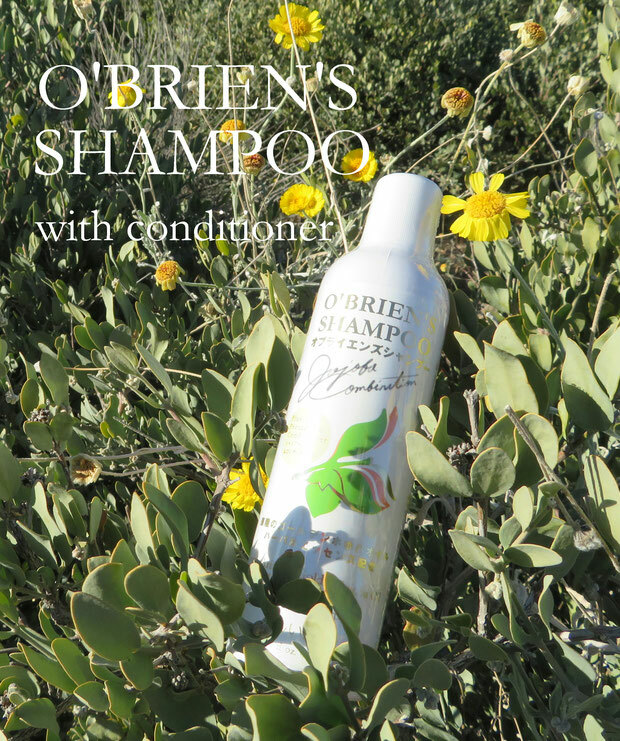 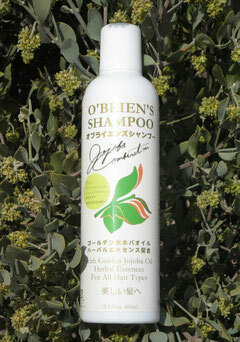 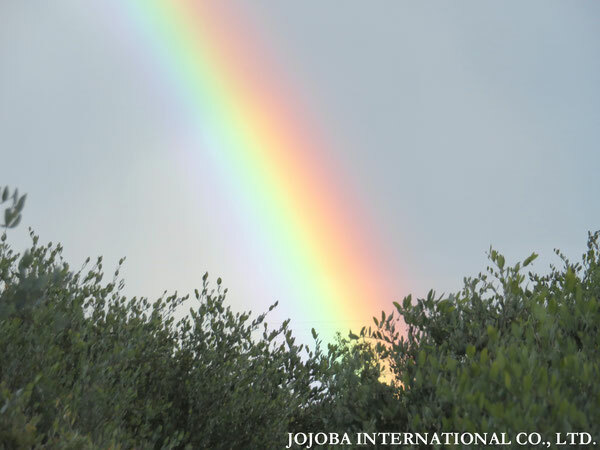 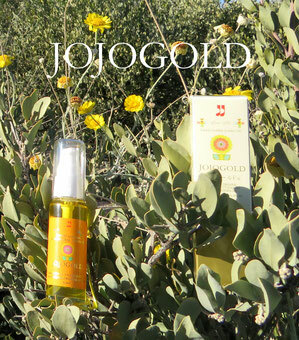 JOJOGOLD is nature's perfect moisturize and conditioner. 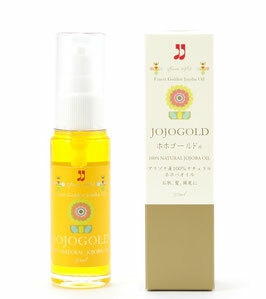 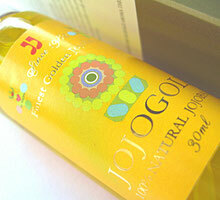 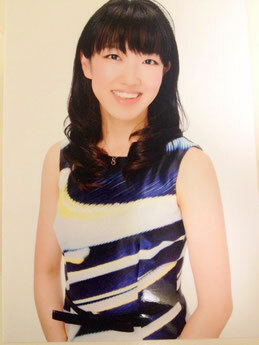 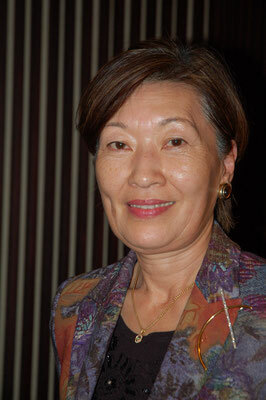 JOJOGOLD's collagen-like properties improve skin and hair health. 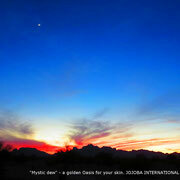 ♔ "Mystic dew" - a golden Oasis for your skin. 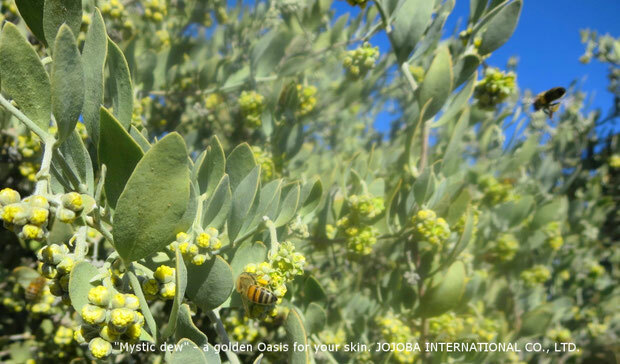 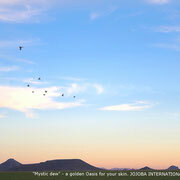 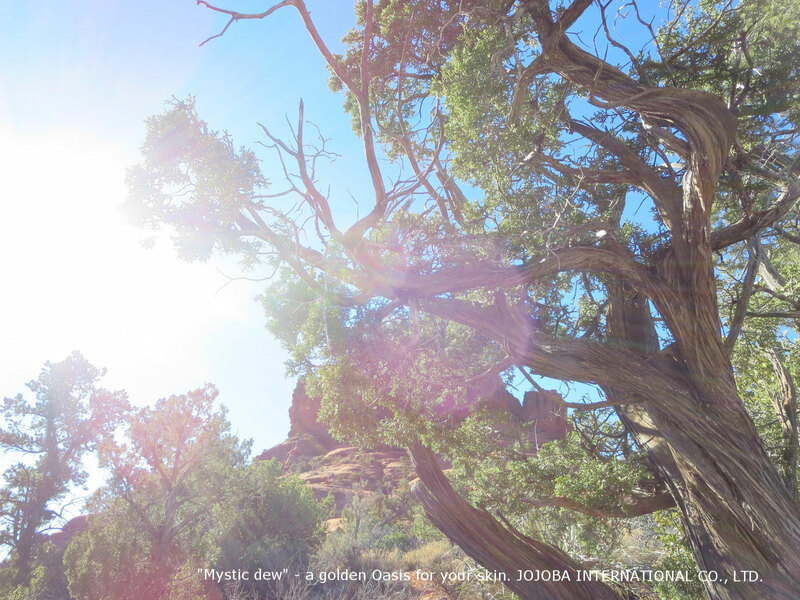 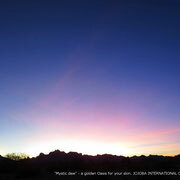 ♔ JOJOGOLD "Mystic dew"　- a golden Oasis for your skin. 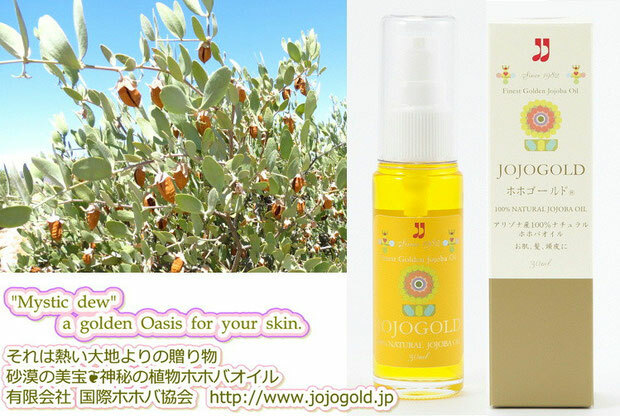 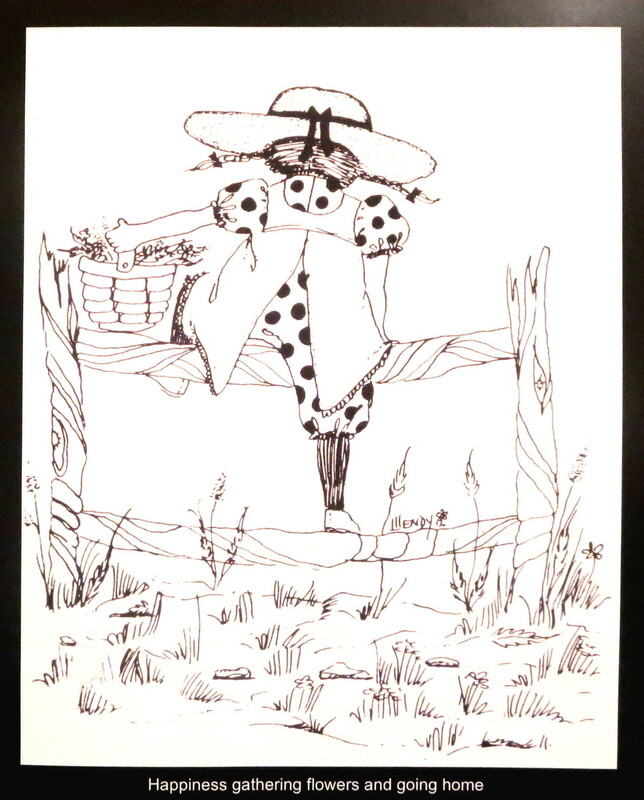 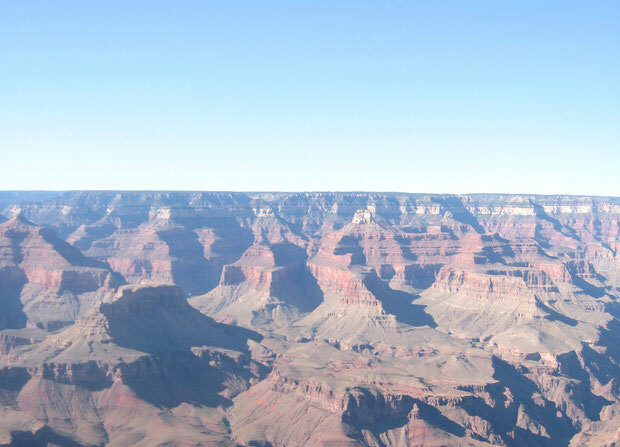 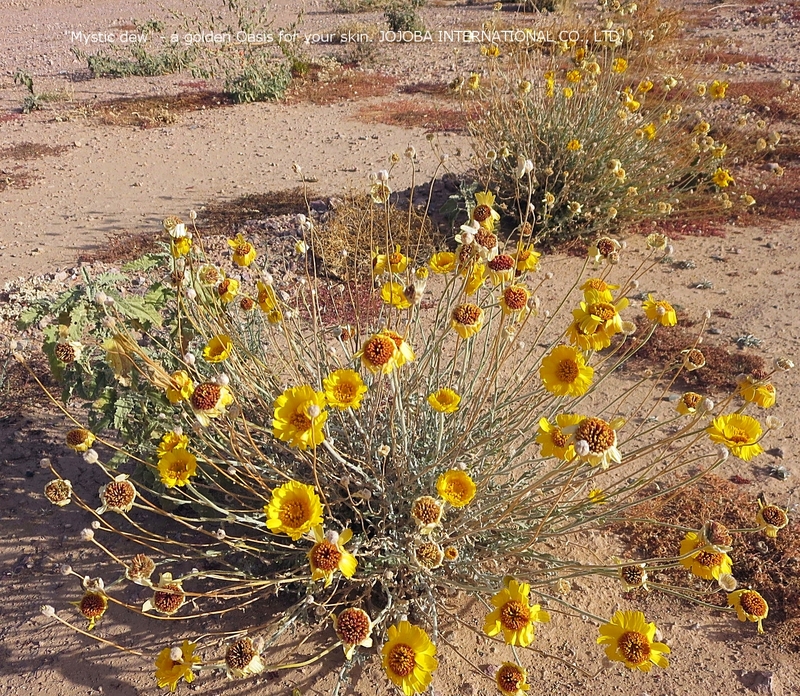 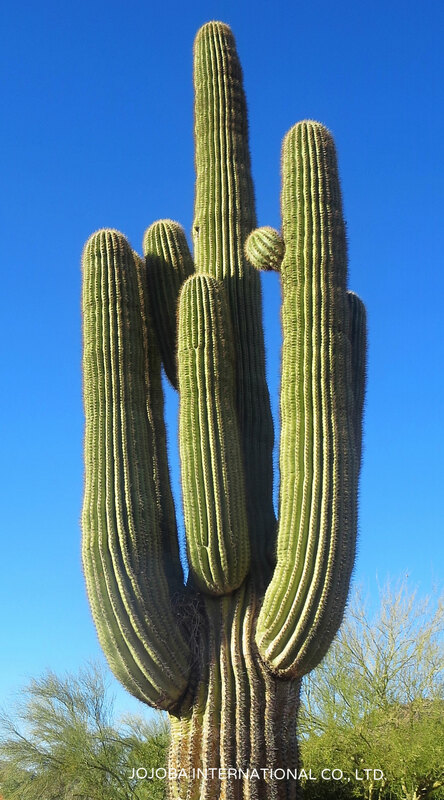 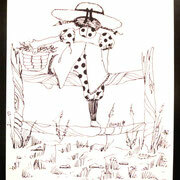 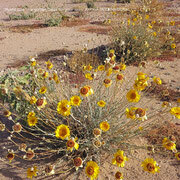 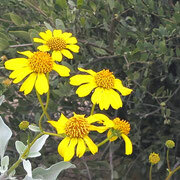 - a golden Oasis for your skin. 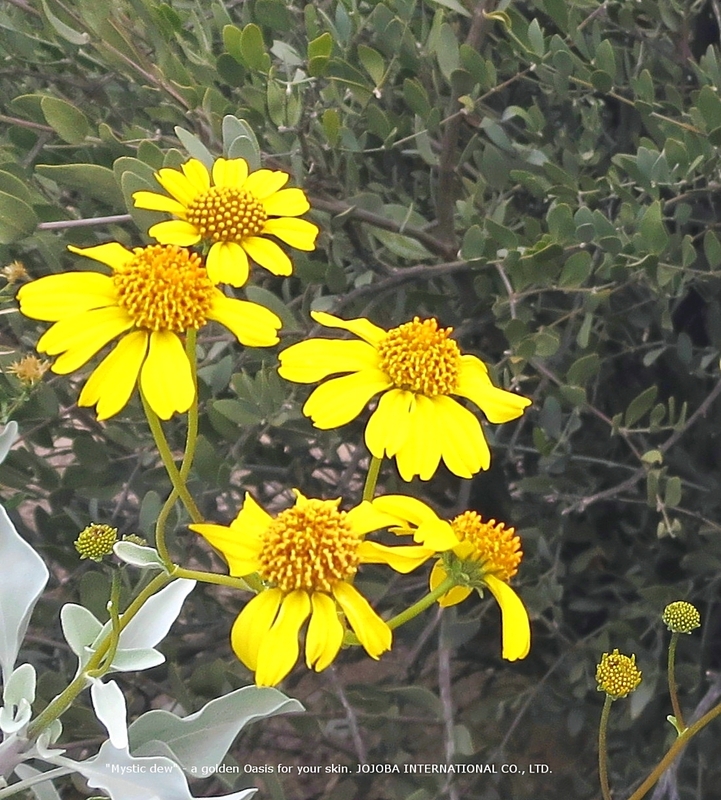 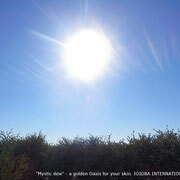 ♔ "Mystic dew"　- a golden Oasis for your skin. 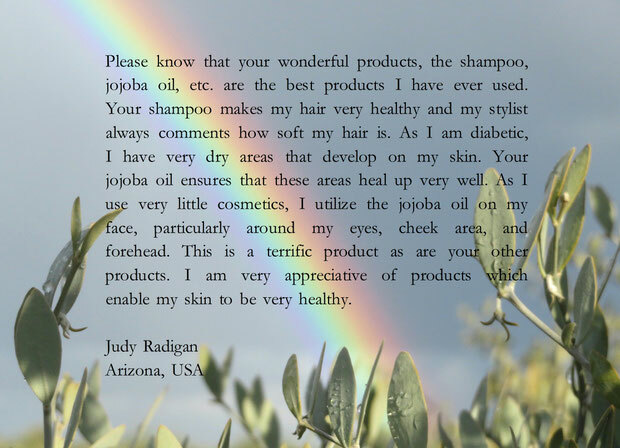 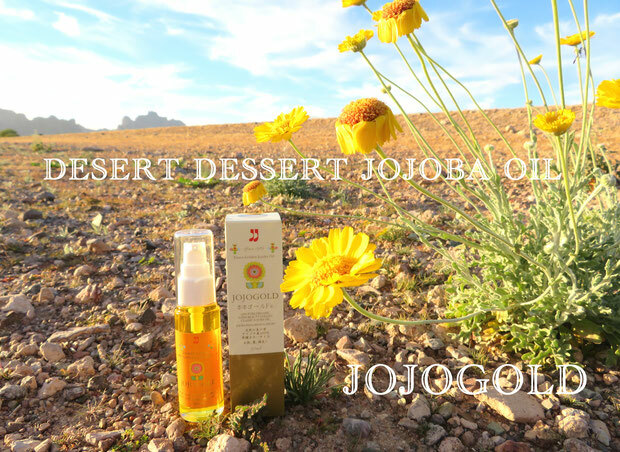 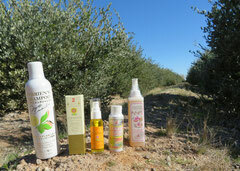 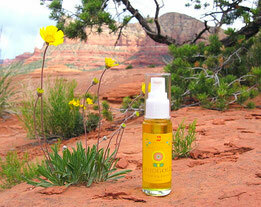 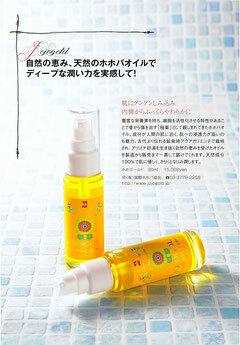 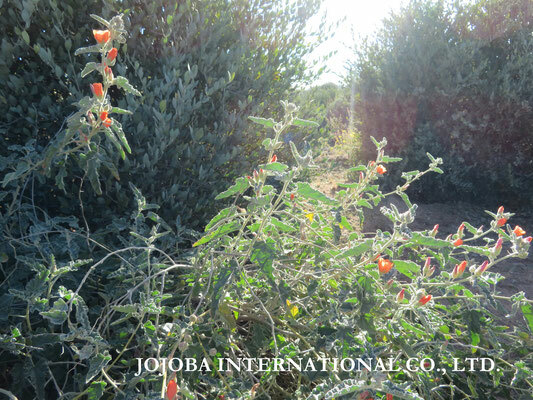 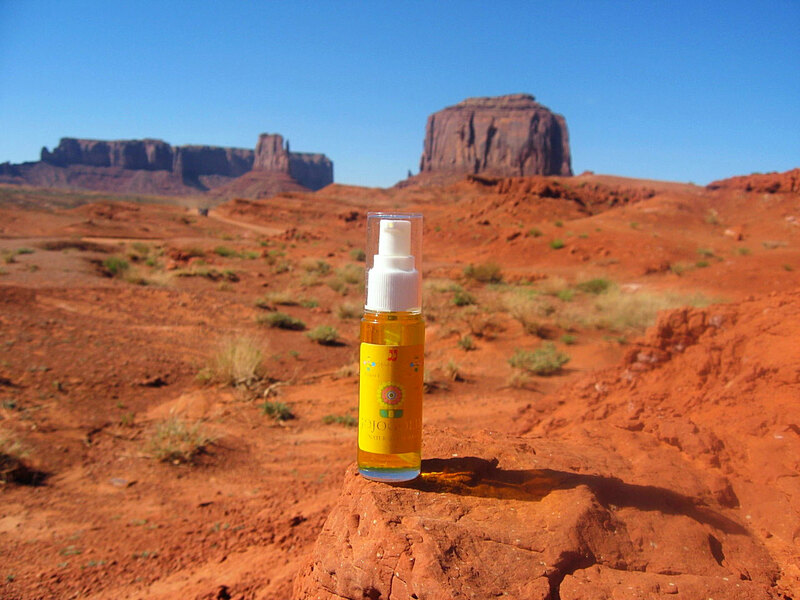 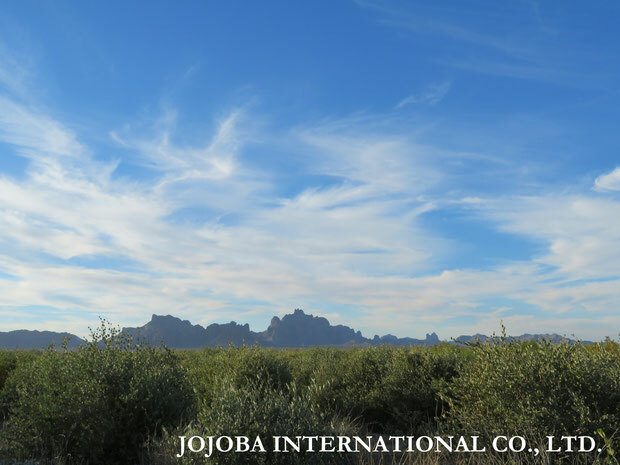 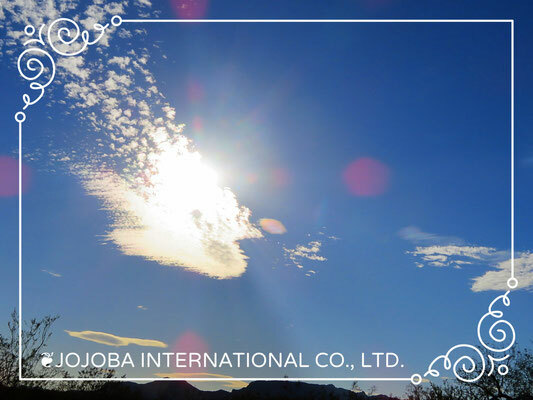 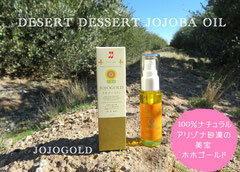 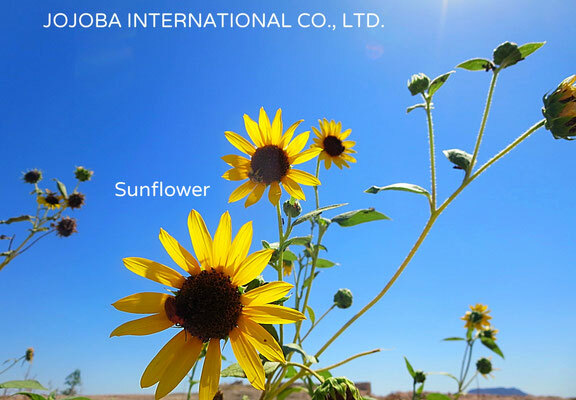 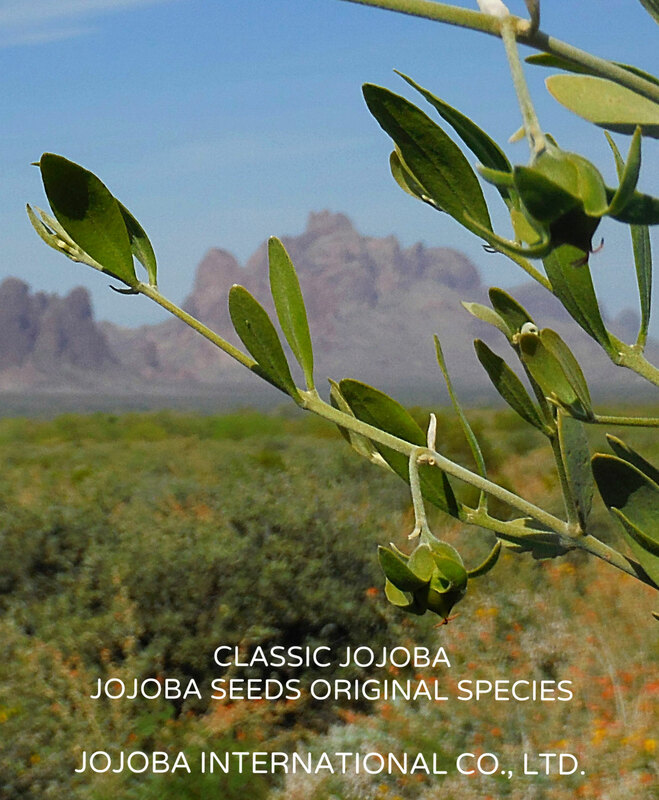 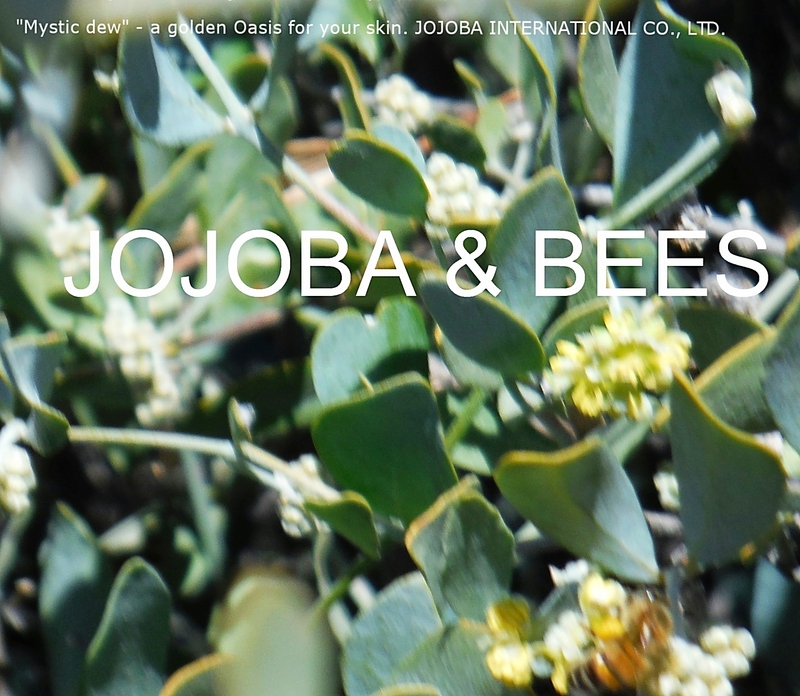 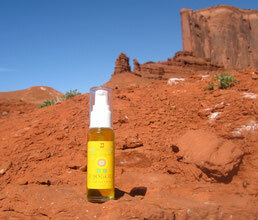 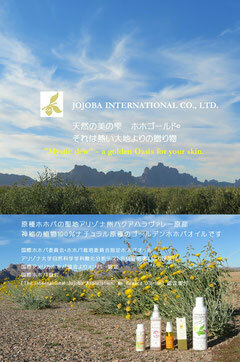 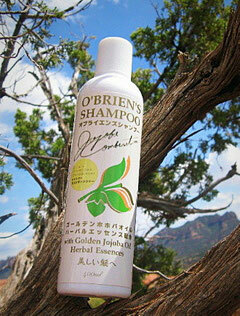 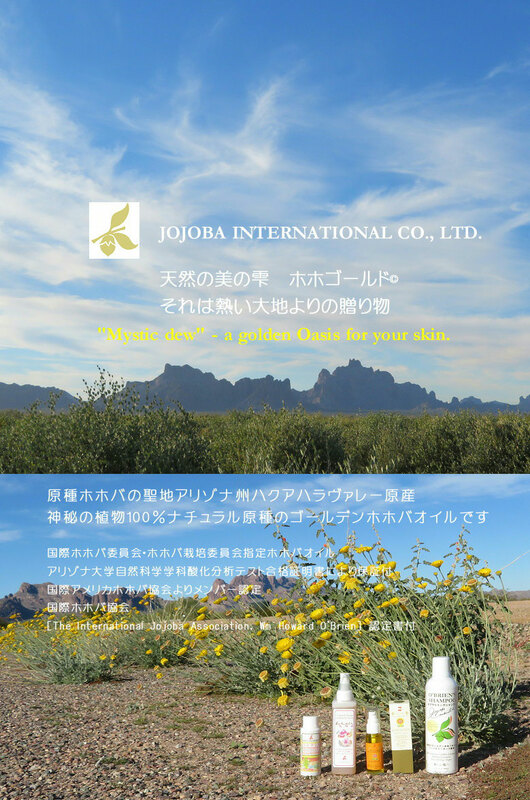 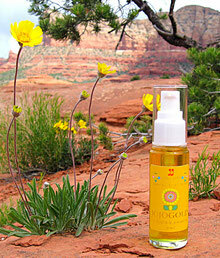 CLASSIC JOJOBA OIL "JOJOGOLD"
♔ ARIZONA JOJOGOLD CLASSIC JOJOBA OIL "Mystic dew"　- a golden Oasis for your skin.